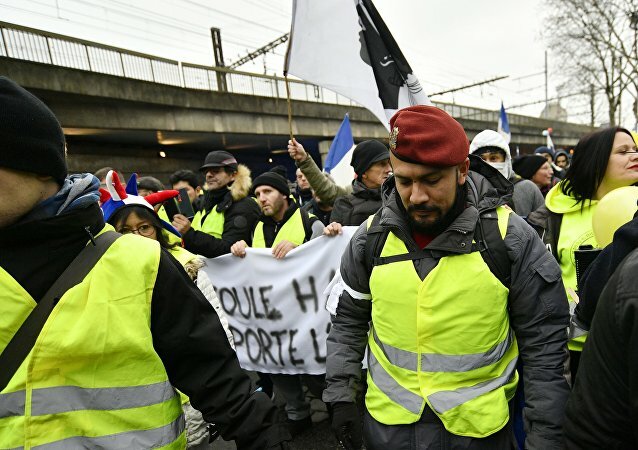 Large-scale demonstrations against the government's decision to raise fuel prices and increase fuel taxes started in France in November. 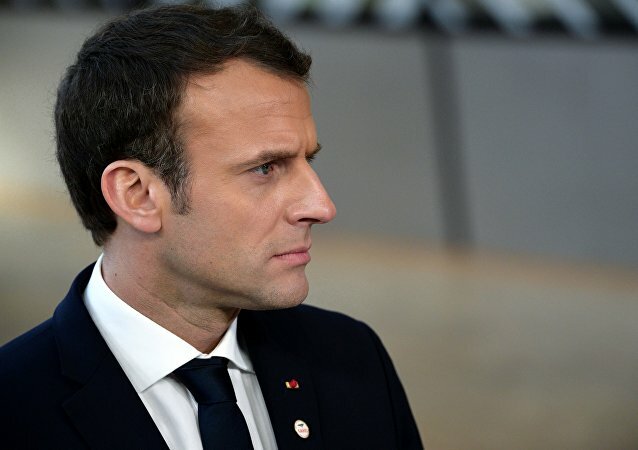 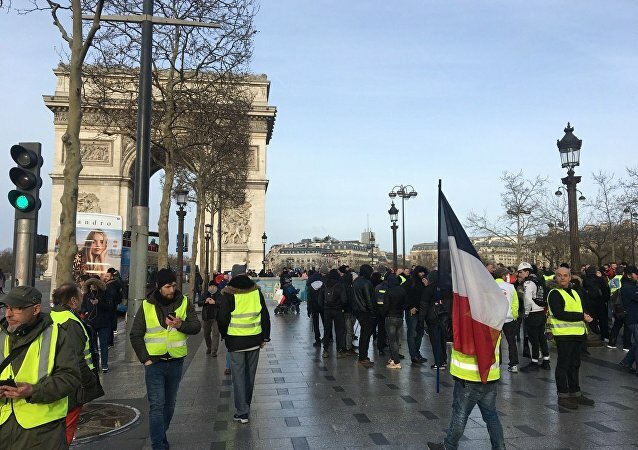 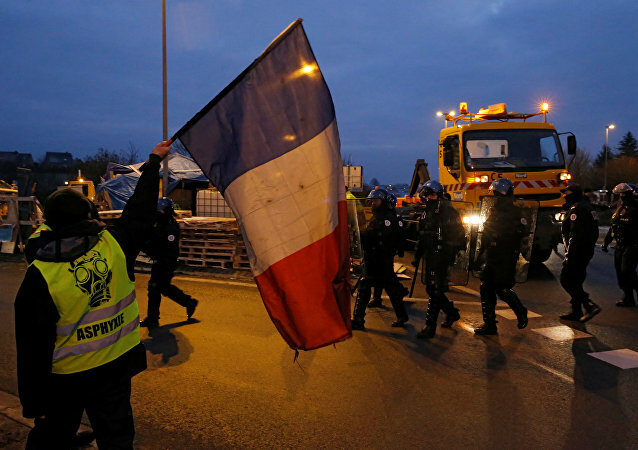 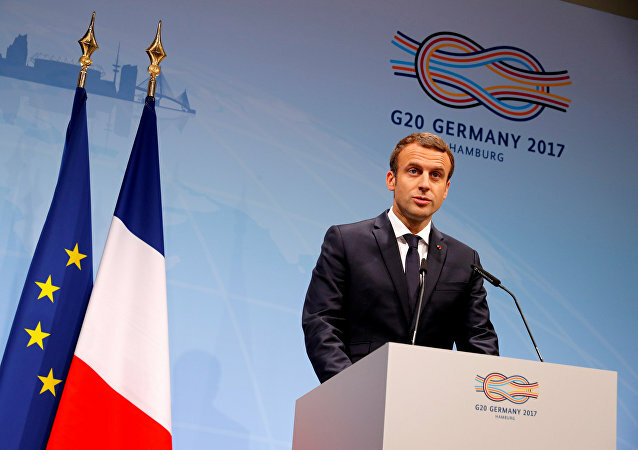 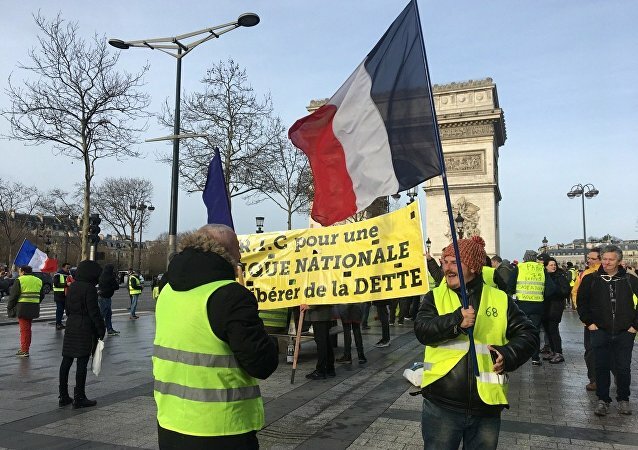 Even though the French authorities later discarded their plans, the yellow vests protesters, dissatisfied with the government's social policies, turned into a nation-wide movement. 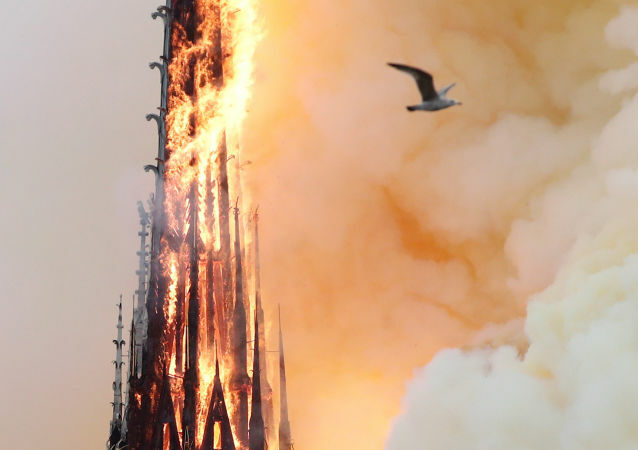 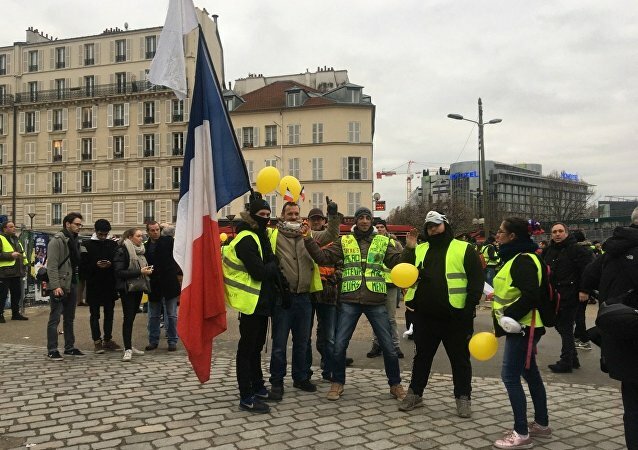 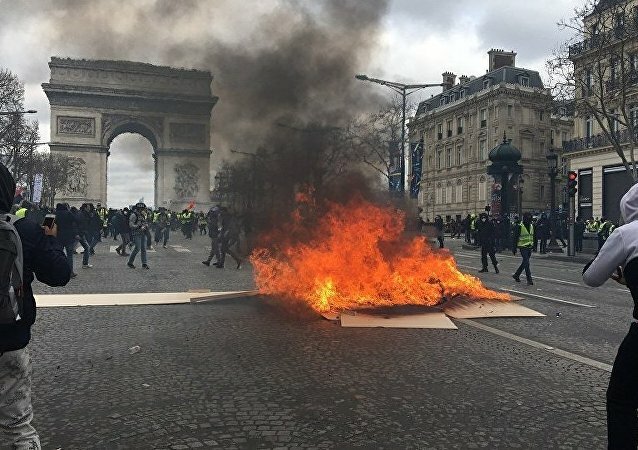 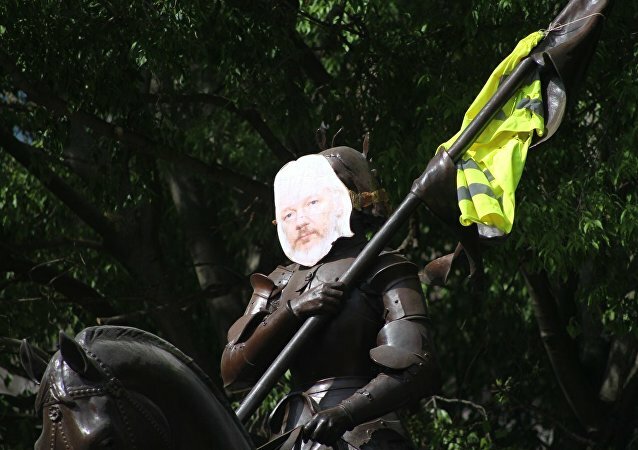 PARIS (Sputnik) – One of the most well-known representatives of the "yellow vest" movement, Jacline Mouraud, decided to establish a political party, the France Info radio station reported.